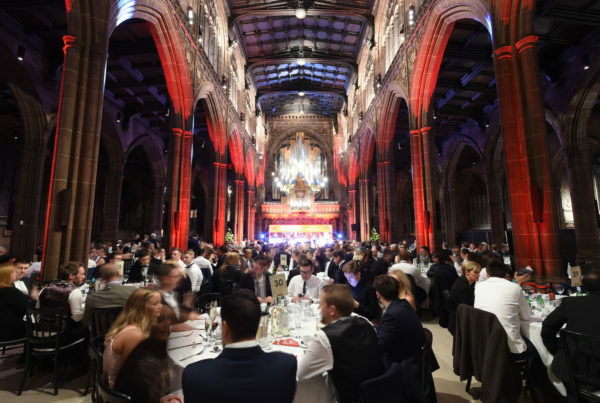 The glorious setting of Manchester Cathedral provided a suitable setting for a celebration of Northern eCommerce talent and creativity last night. 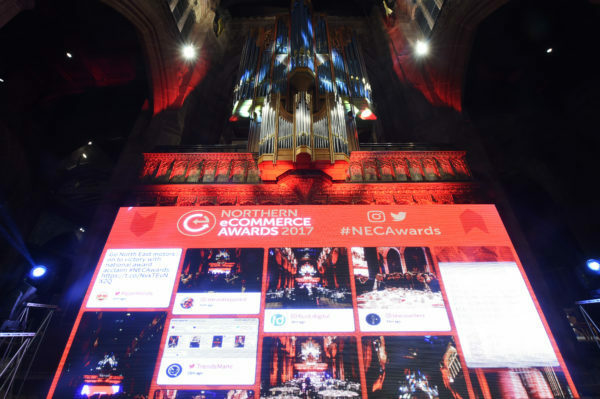 Over 300 people filled the church, which can trace its origins back to the 7th century, for the second running of the Northern eCommerce Awards. 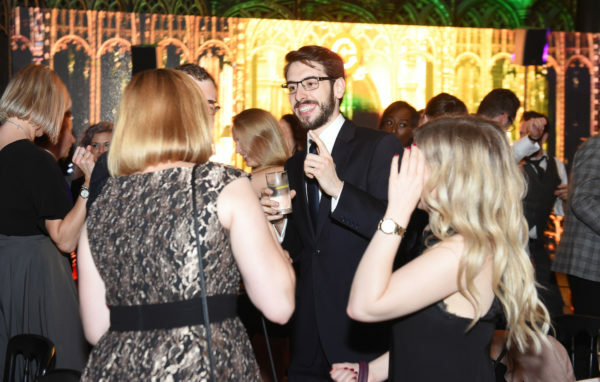 Held in association with UKFast and created by Don’t Panic Event Management and Prolific North, the night provided ample evidence of the innovation being undertaken in the eCommerce sector in companies, organisations and agencies alike. 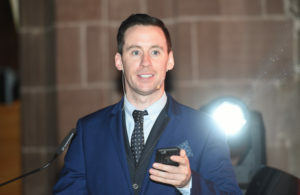 Bringing some Irish charm to proceedings was debutant host Connor Phillips, the BBC and Radio City Talk presenter. 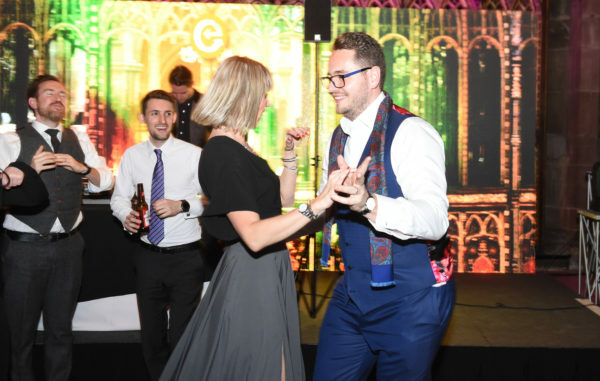 A warm note of thanks must go once again to our headline sponsor UKFast, as well as Bing Ads, Endless Gain, Space 48, Smoking Gun PR, Fluid Digital, Digitl and Visualsoft. Down to the awards themselves. The opening category was for Best eCommerce Search / Marketing Campaign and it went to Sheffield-based Ignition Search for its work with Pretty Green, with the judges saying it was a "definite stand-out campaign". 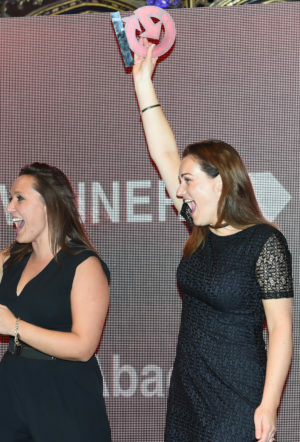 Manchester-based Conker Communications won the Food and Drink E-Commerce Website of the Year category for its work with Creamline Dairies, with judges remarking how the agency had "created a strong concept for a trading business". Accord Mortgages took home the Financial Services eCommerce Website category, while the Fashion/Apparel or Footwear eCommerce Website award went to Missguided, which was hailed by the judges as a "truly inspirational company". The Music/DVD/Games eCommerce Website went to Dream Agility for its work with Music Magpie, while the Electrical Appliances & Electronics eCommerce Website category was won by Appliances Direct, a "great brand backed up with an impressive website". Leeds-based Marvellous was praised for its "well executed and innovative" work for BetterYou, helping it to the Beauty, Heath & Well Being E-Commerce Website award. The DIY, Home, Furniture & Interior Design E-Commerce Website category was awarded to another Leeds company, OTTY Sleep Ltd, who had "really showed entrepreneurial spirit". The Sports, Leisure, Toys E-Commerce Website of the Year category went to Newcastle-based Venture Stream for its launch of Yogamatters, with judges pointing to it ""well designed and highly responsive site" that was "not like every other Magento site". Travel & Tourism eCommerce Website went to Chester's Reckless for its work with Bateaux London, the capital’s leading dining cruise experience. Aspidistra Software's work for Industrial Ancillaries was enough to see it come out on top in a very competitive B2B E-Commerce Website category, with the judges pointing out that "moving a catalogue online is huge work and a real achievement in itself"". 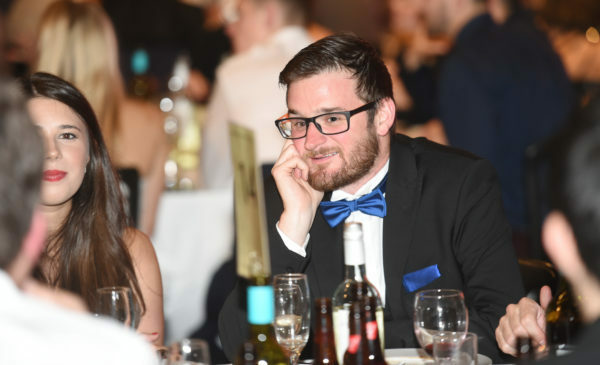 Cheshire agency Click Consult picked up its first of two awards of the night in the B2C E-Commerce Website category, for its work with Chill Insurance which the judges said showed "really good outreach in a very competitive market". The Best Online Experience category saw a second award of the night for Accord Mortgages, with the judges saying the company had "gone above and beyond to really serve their customers". 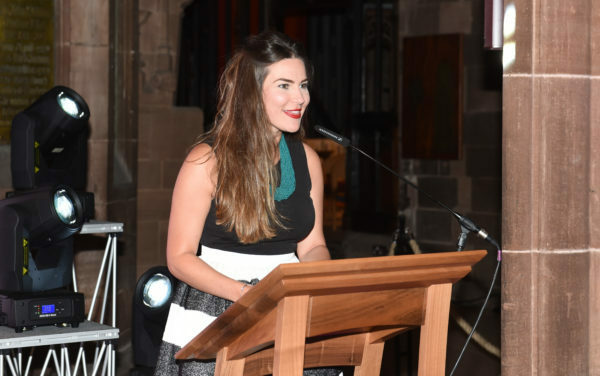 E-Commerce Start-Up of the Year was awarded to Manchester-based Lo-Dough, while Best E-Commerce Platform went to e3creative for its work with Sony PlayStation. Another double winner on the night was Ramsbottom-based Dream Agility, whose integrated feed and bidding tech platform garnered it the Innovation Award for a second year running. 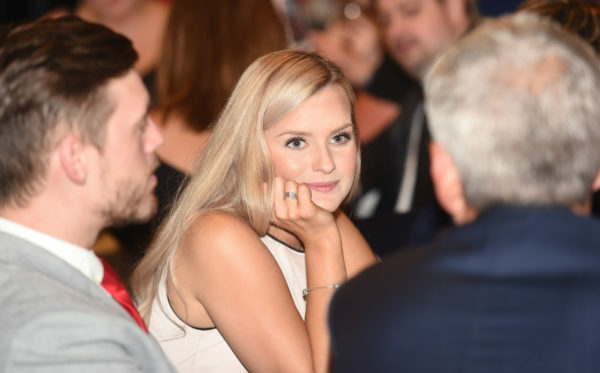 Exact Abacus took the Delivery/Logistics Provider of the Year award back to Lancashire for its Fulfilment Partner Network, while Conversion Optimisation Agency of the Year went for the second straight year to Endless Gain. 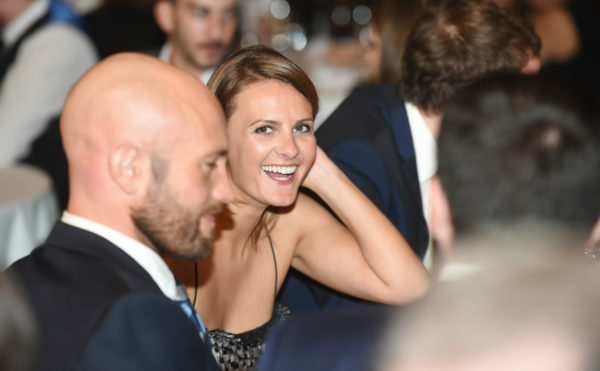 E-Commerce Company of the Year - Small went to Leeds-based Dowsing and Reynolds for its "great customer service strategy", while Bolton's Bring Digital were hailed as "certainly an agency to keep an eye on" after picking up the Small E-Commerce Agency of the Year award. 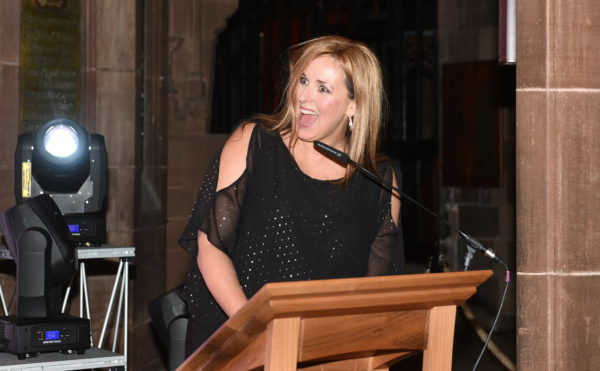 And finally, Large E-Commerce Agency of the Year was awarded to Cheshire's Click Consult, with the judges commenting that it had a "strong focus on client objectives and a need for change which is inspiring". 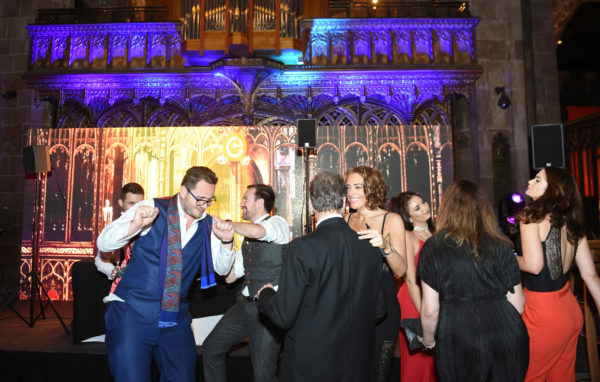 Congratulations to all winners and nominees – our next event is the Northern Marketing Awards at Hilton Deansgate in Manchester on Wednesday November 1st.